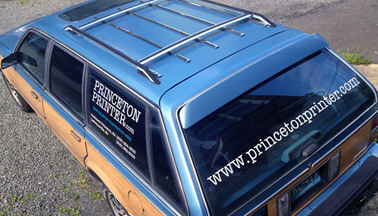 Pickup/delivery orders over $200 are free within five miles of Princeton Printer locations. If you are in a time crunch, same day service is available for most products. We would be happy to ship orders worldwide; call for a shipping or delivery quote.